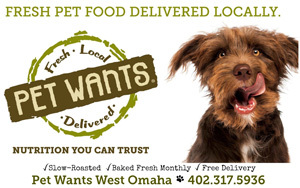 In a recent Facebook Live video, Nebraska-native and Beer Paws founder, Crystal Wiebe, announced a partnership and new product that your pups will love. What we’re loving is that 100 percent of the proceeds from the product’s sale will benefit flood victims in our area. 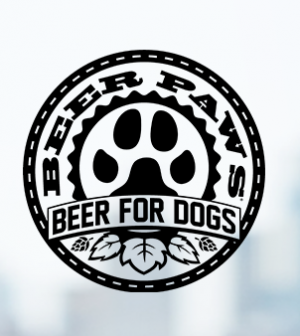 In an effort to help animals affected by the recent disastrous flooding in the state of Nebraska, Beer Paws and COOP Ale Works have teamed up. Our LIMITED RELEASE: Alpha Hive Double IPA Peanut Butter & Honey Beer Biscuits are inspired by one of COOP’s most popular beers. These treats combine two delicious flavors. 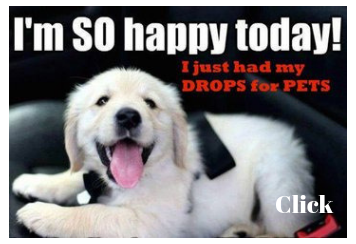 And buying them feels good, too. Thanks for helping, Crystal and company. Click here to order the limited quantities available now!